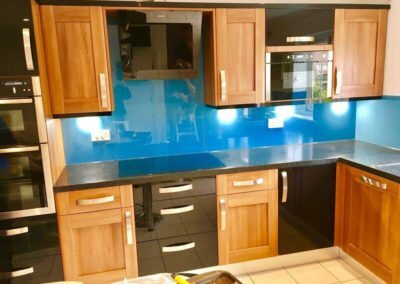 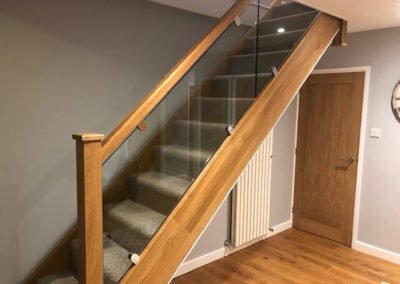 All glass work is completely bespoke and can be cut to size while you wait. 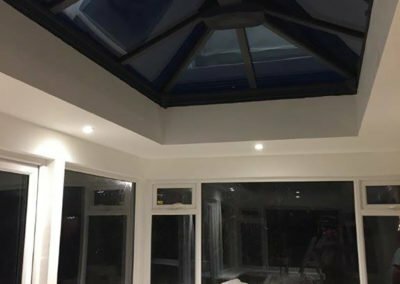 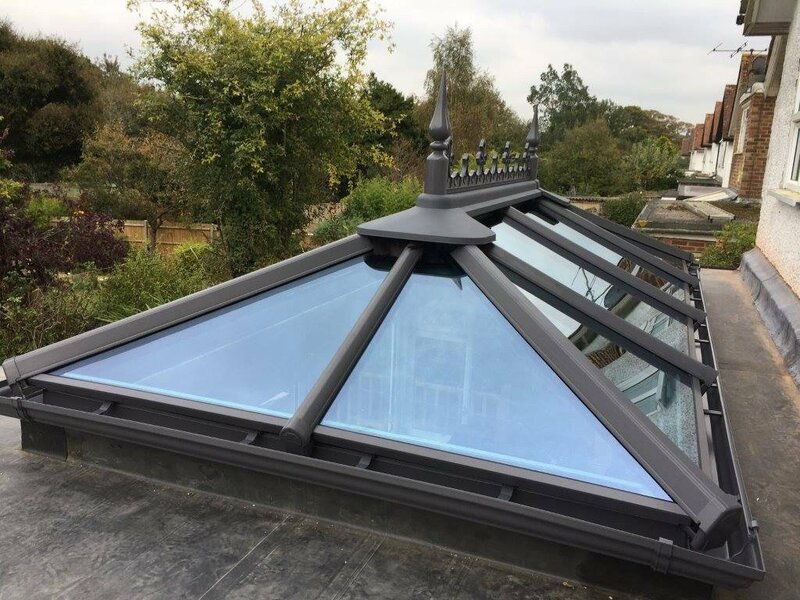 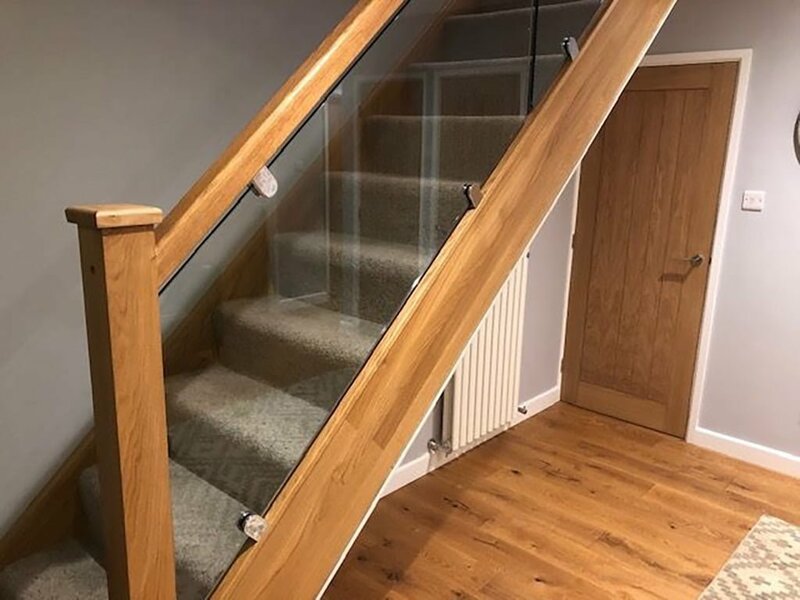 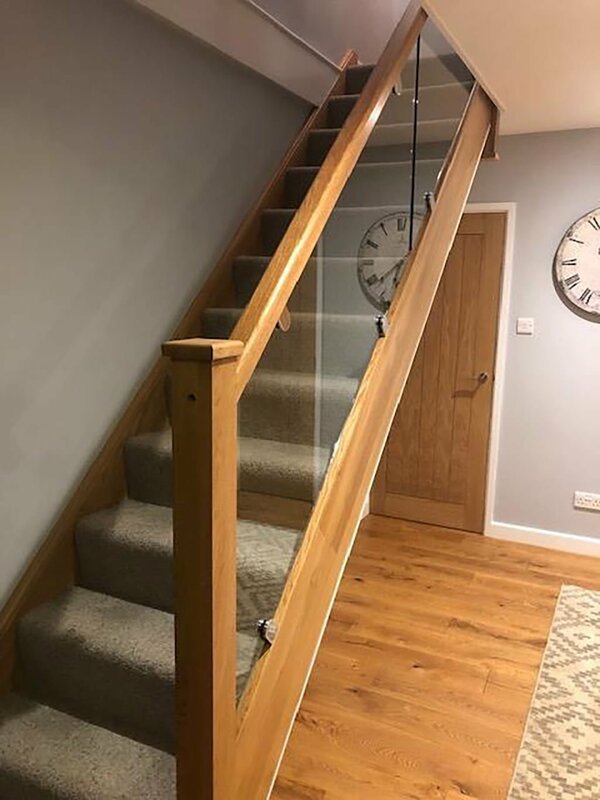 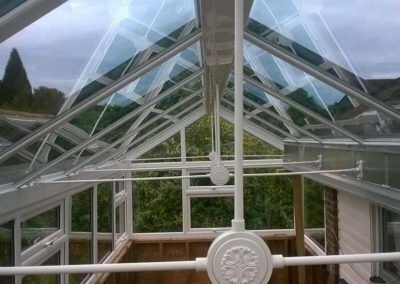 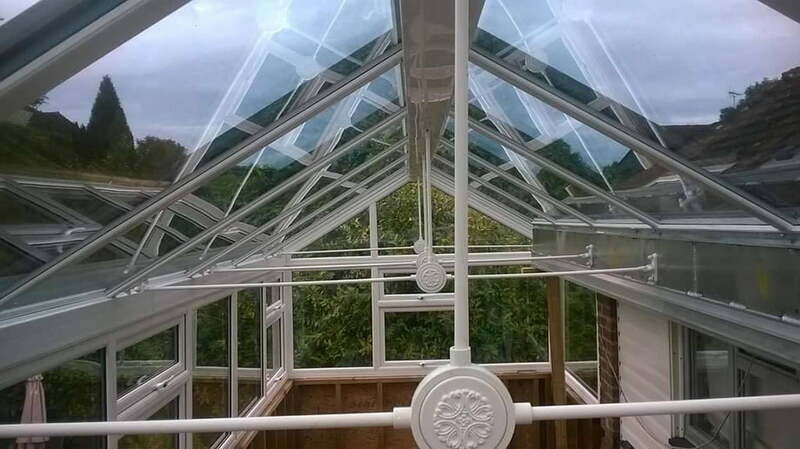 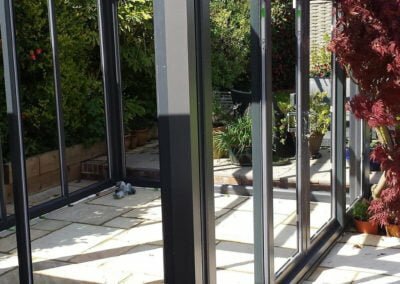 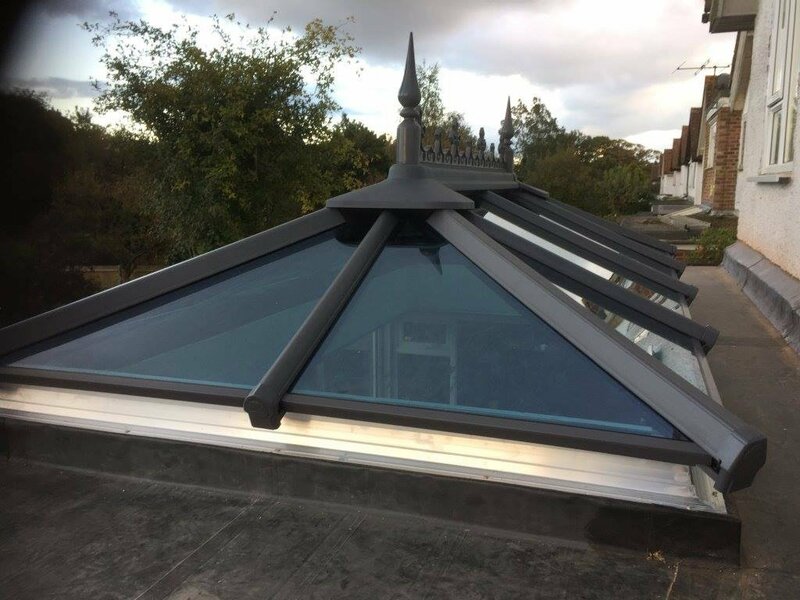 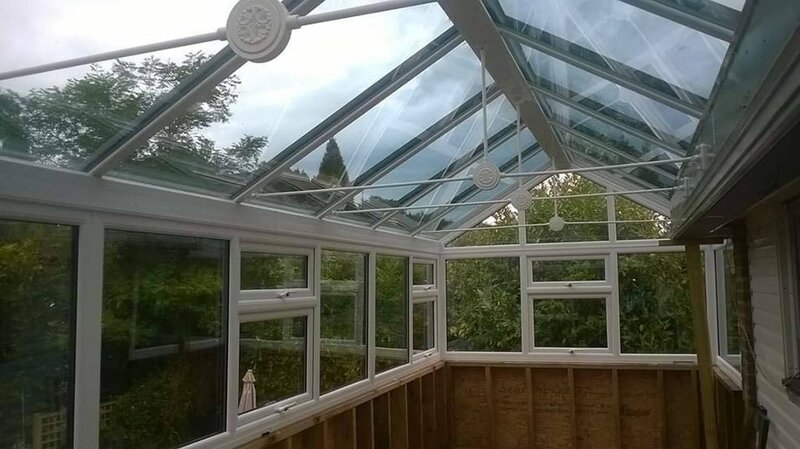 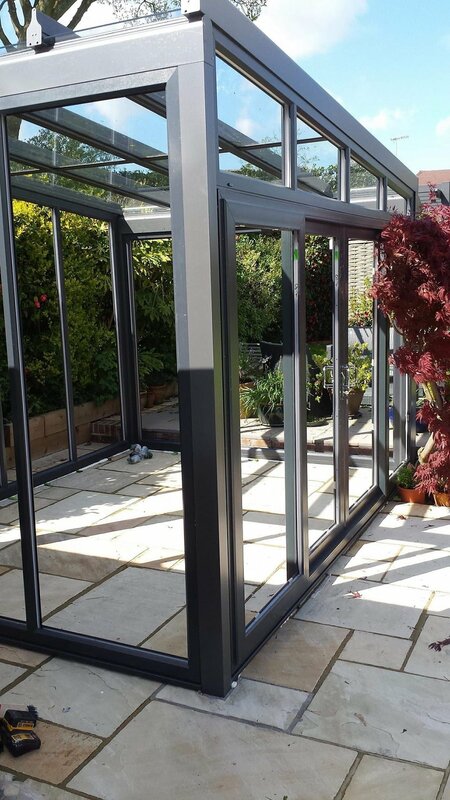 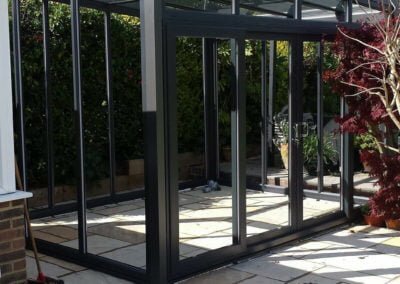 Whether you want lead lights installing into your door or a balcony screen to add safety and style to your landing, we liaise with you throughout the process to ensure the final product is exactly how you want it. 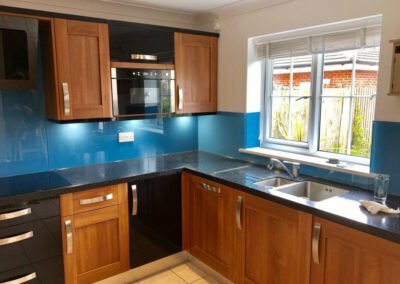 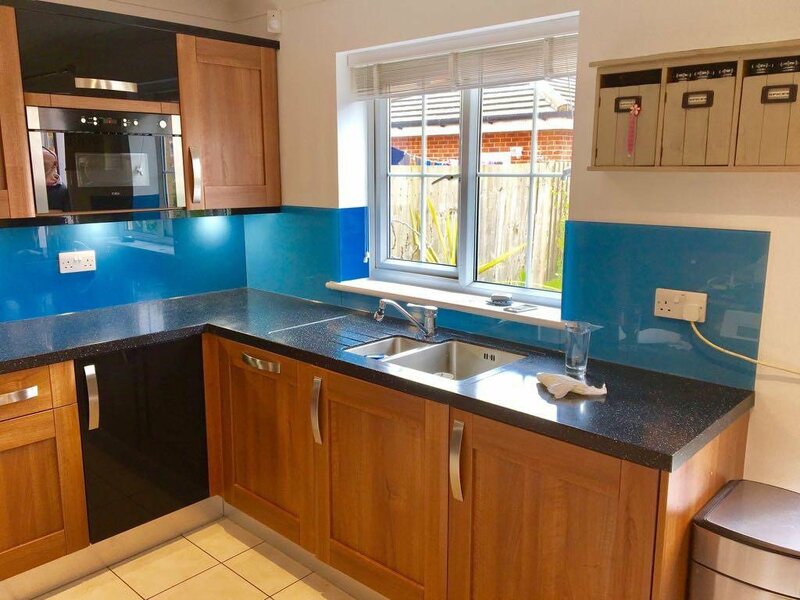 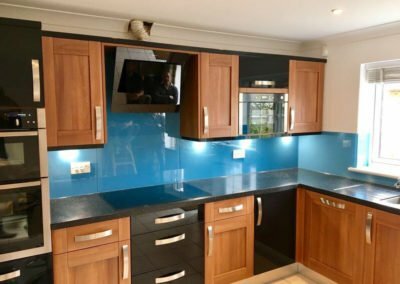 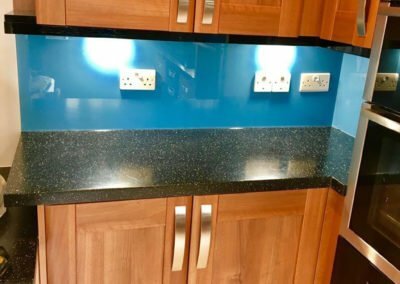 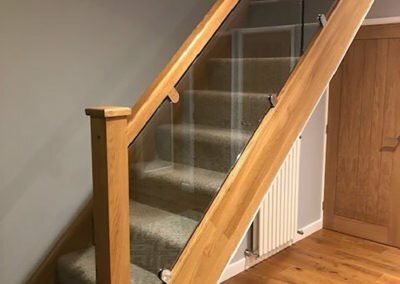 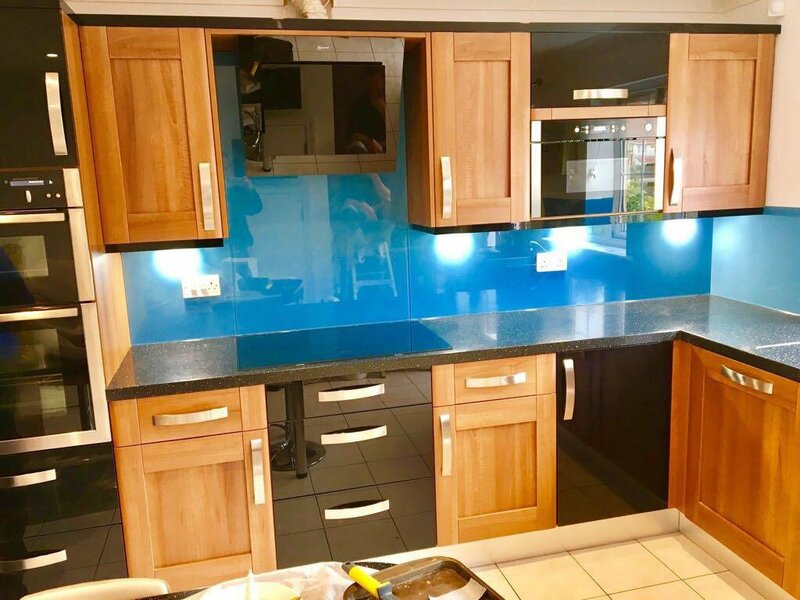 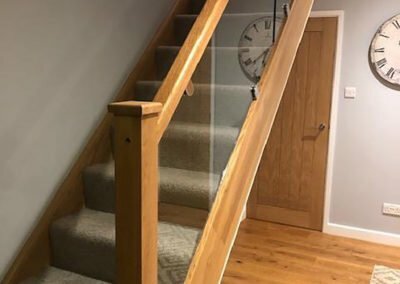 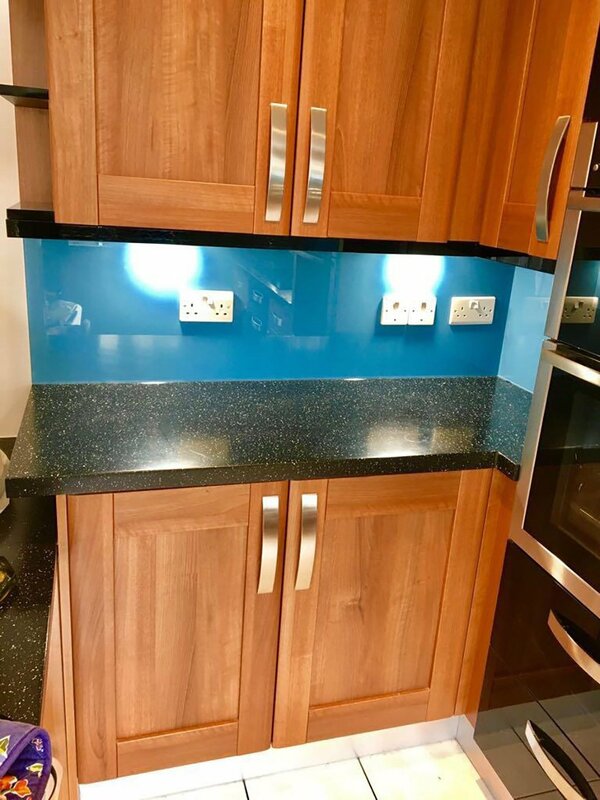 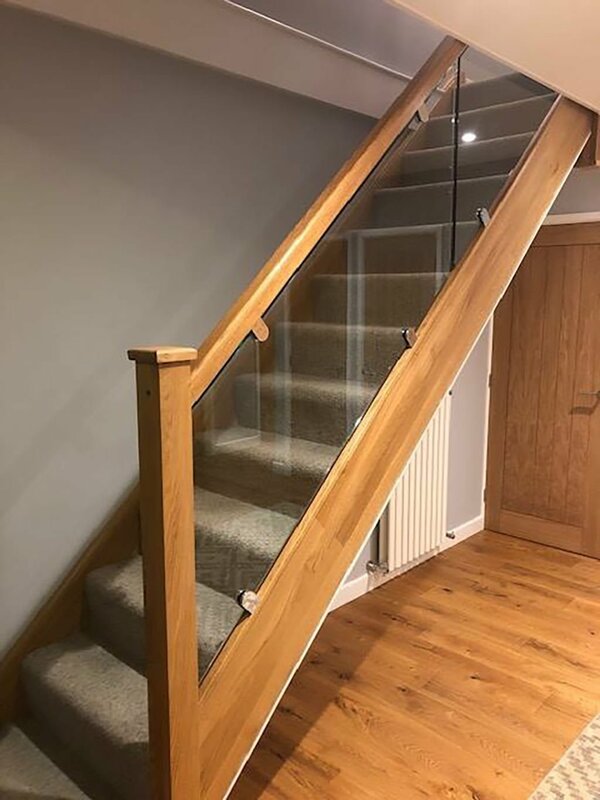 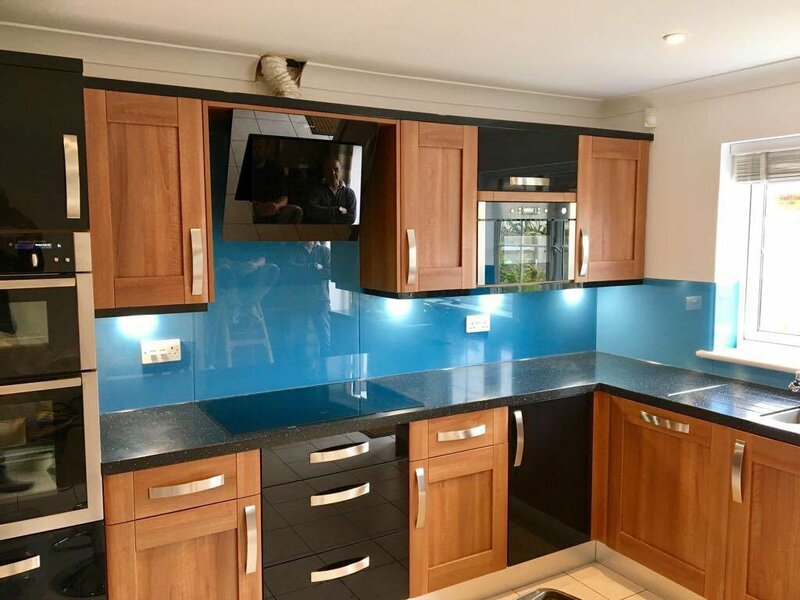 We can use toughened and laminated glass at your request to add extra safety to any glass features. 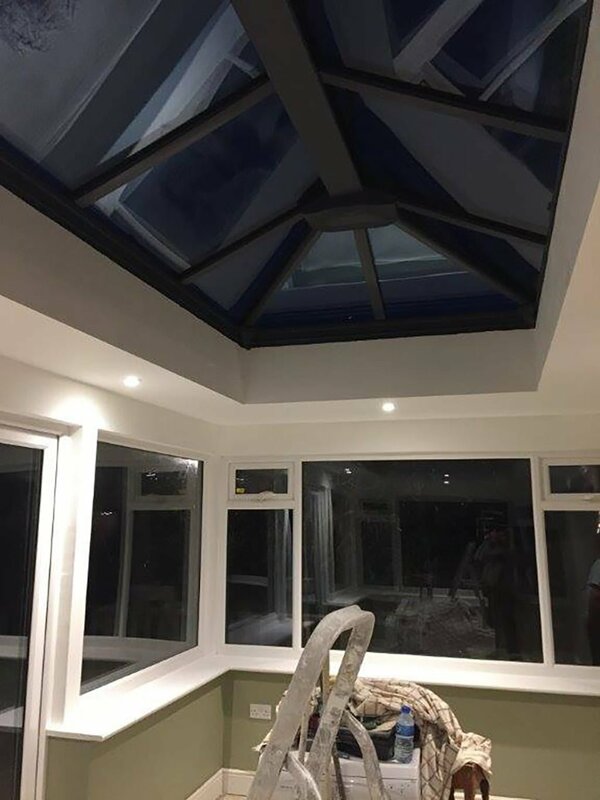 As manufacturers of quality sealed units to BSEN1279 standard, our glass guarantees energy efficiency and long term protection against moisture penetration. 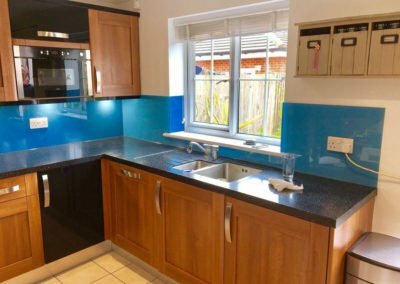 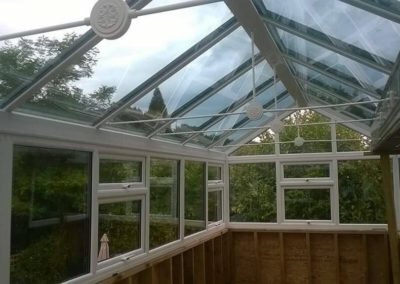 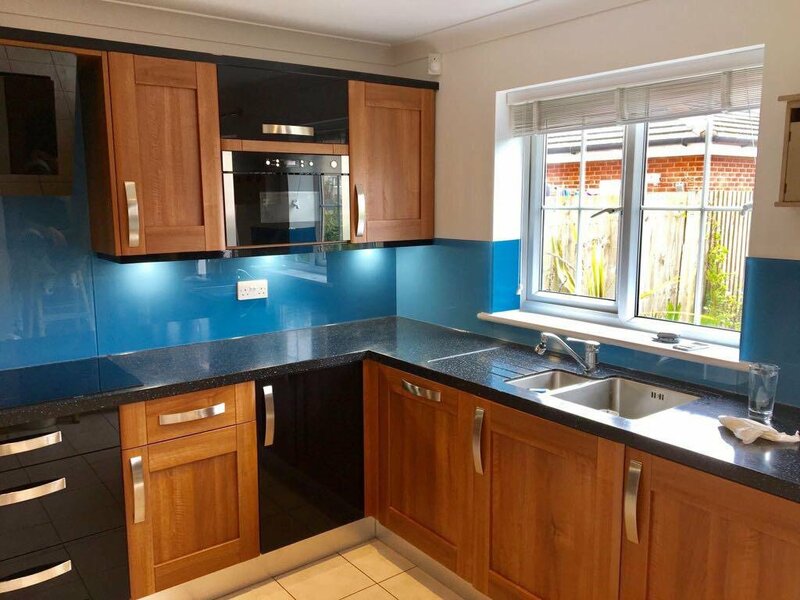 All of our services include full installation or repairs, so no matter what you need we can help. 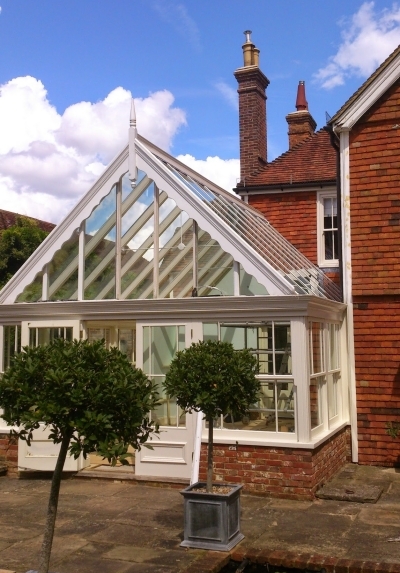 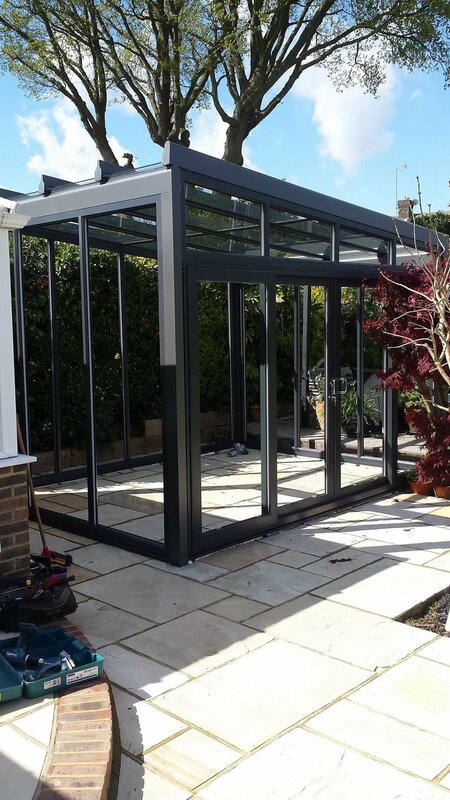 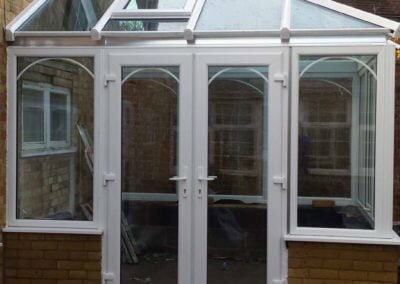 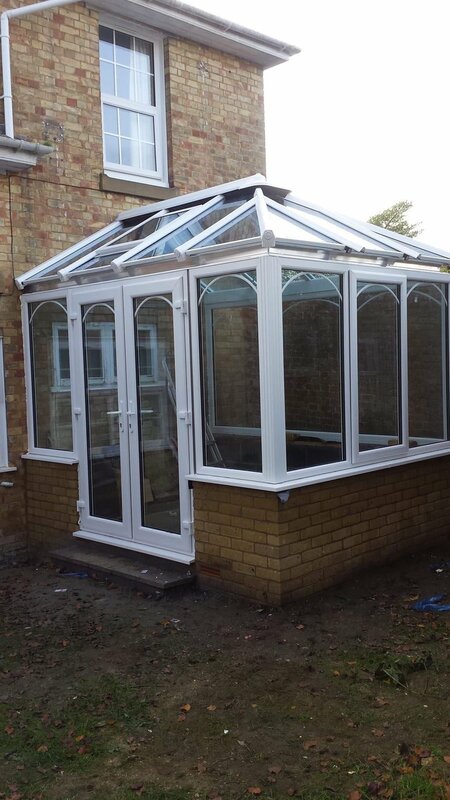 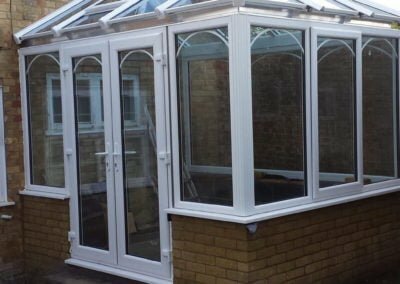 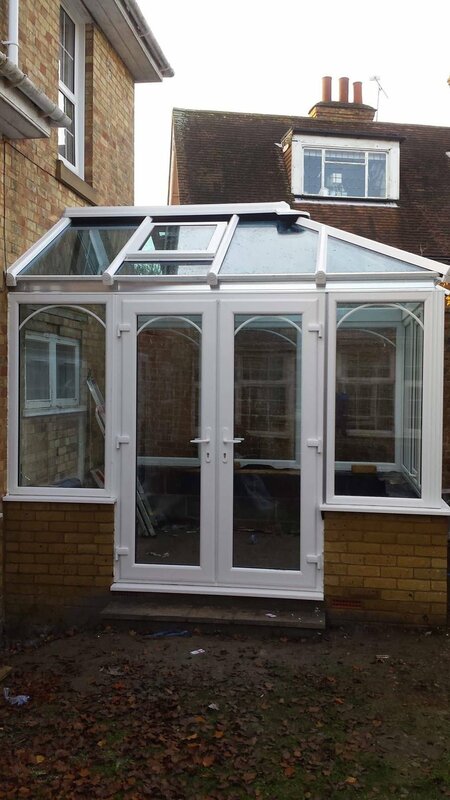 Call now to get started on your glazing project.